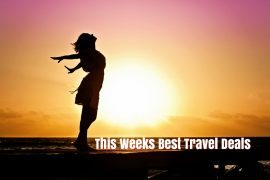 In my best travel deals this week I have a super deal to Lanzarote over the May bank holiday, a city break to Budapest, Summer in Lake Garda and the Algarve, luxury for less in the Maldives and an Alaska cruise. Topflight have limited availability on their annual Copper Face Jacks ski trip on the 3rd of March. Prices from €579 includes flights, transfers, seven nights accommodation and a wristband to guarantee access to the special events throughout the week. Sounds like fun! Kickstart your Summer with an 8 day holiday in one of Lanzarote’s most popular apartments, the Cinco Plaza. Fly out on the 29th of April and return on the bank holiday Monday so you only need to take 5 days leave 🙂 Price for flights, accommodation, transfers and checked baggage is only €334 based on 3 sharing or €399 based on 2 sharing! Enjoy luxury for less in the 5* Real Marina Hotel and Spa in the Algarve from only €499 on the 29th of August. This fabulous hotel was receives excellent reviews on tripadvisor and was awarded a certificate of excellence. Price includes flights and a seven night stay, with breakfast!! Did you know that Peppa Pig Land was opening in Garda Land this year? Bring the kids to Lake Garda this Summer with this great deal in the popular Poiano apartments. Fly from Dublin on the 18th of August and enjoy a seven night stay from €2253 based on 2 adults and 2 children or €2567 based on 2 adults and 3 children and only €2798 based on 2 adults and 4 children. This sounds amazing  Cruise around Alaska on the brand new Norwegian Bliss! This amazing deal includes direct flights with Aer Lingus to Seattle, a pre and post stay in a four star hotel, and a seven-night premium all-inclusive cruise around Alaska, travelling in September. The Maldives seems to be the destination of choice for romantics these days and getting there is a lot less than you might think! Enjoy a seven night stay at the stunning Meeru Island Resort from only €1449 on a full-board basis. Upgrade to a jacuzzi beach villa from only €1519. 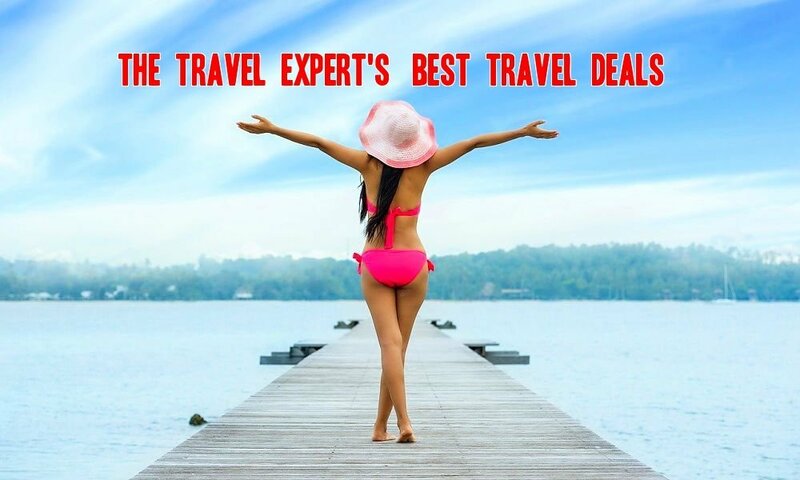 Price includes flights, speed-boat transfers and breakfast and evening meal each day. Visit the beautiful city of Budapest with this super three night package deal. Stay in the popular Meditteran Hotel and enjoy admission to the Gellért Thermal Spa and a city tour. The Gellert Spa is one of the most famous thermal spa baths in Europe, a must see if visiting Budapest! 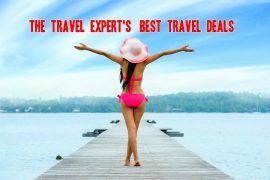 Price for flights, a three night hotel stay, a city tour and admission to the Spa is only €276! Next articleWeekend in Iceland, 30th March, Flights & Hotel, 3 Nights, €297!